Squad Up 4 Stack-Up : Squad – Communicate. Coordinate. Conquer. The countdown is on, Squad Up 4 Stack-Up is happening this Friday and we want you to get in on the action. 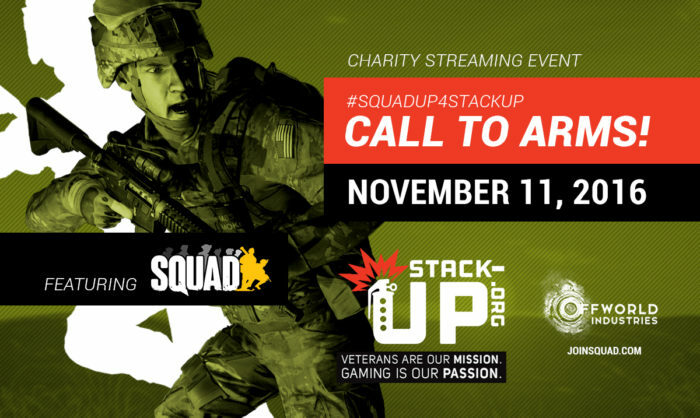 On November 11th well be fundraising for Stack-Up, our charity partner committed to serving veterans with the power of gaming. Our goal is to raise $20,000 for them by December 31st of this year and we are currently sitting at $10,812. We are going to need everyone’s help to hit our goal but we plan to make it worth your while! 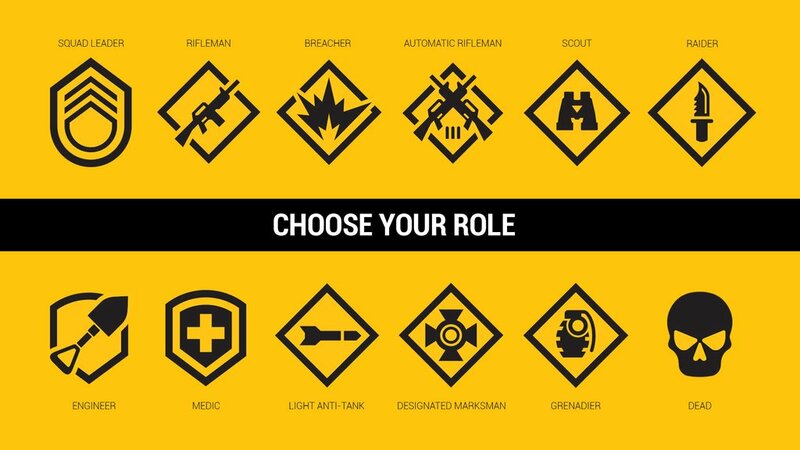 This Friday will be an 7 hour Squad extravaganza – we’ll be streaming battles between developers and streamers, hosting Q&A sessions with developers, Battling it out in our random 4 vs 4 CQB maze and giving away a bevy of prizes. Our friends in both the developer community and the streaming community will be joining the fray. Developers from Battalion 1944, ARMA, Insurgency, Red Orchestra 2 and Rising Storm 2, Onward and of course the Squad developers themselves will all be joining us for the event. In addition, over 40 streamers and over 2 million of their followers will be joining us in celebrating Veterans Day and supporting Stack-Up through donations and prize giveaways. Throughout the day we’ll be giving updates on the fundraiser and handing out oodles of prizes. We hope you join us from 12 PM PDT to 7PM PDT on November 11th! 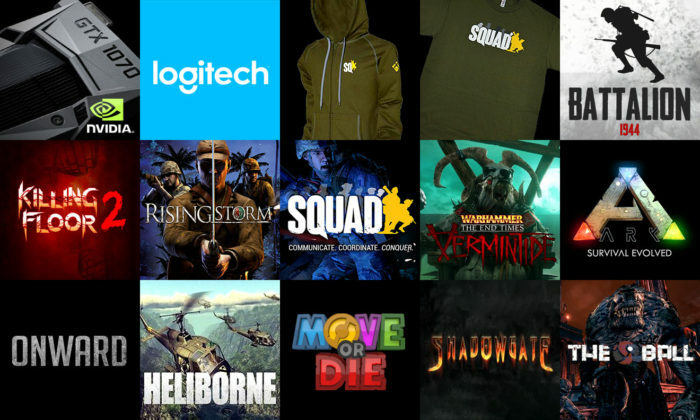 Another good way to support Stack-Up is through the Squad Store, where $5 from every item purchased goes directly to them to support US, NATO, and Australian/New Zealand veterans. Lets make this $20,000 goal for Stack-Up a reality!